Published Wednesday, September 26, 2007 by MB. Get ready for the best of the 299 prior episodes as we play the most requested artists ever on this special anniversary episode. 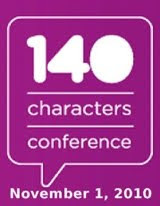 Today hear Geoff Smith, Sonia V., Jack in the Pulpit, Brian Jones, wahba, Michael "Shok" Gomez and DecembeRadio. Thanks to all you listeners for your great support, to all the friends that sent 'shout outs' and to all the wonderful artists that let me play their music!! Enjoy the 300th Build the Church!! 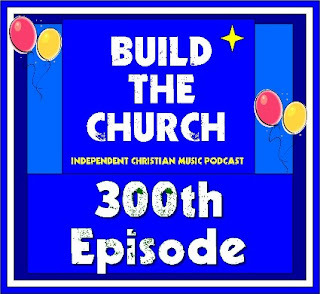 Build the Church is 300!! Hear Geoff Smith on the Podsafe Music Network here. Go to Geoff Smith's website by clicking here. Find Sonia V in myspace going here. Check out Sonia V in Shoutlife by clicking here. Hear Jack in the Pulpit on the Podsafe Music Network here. Go to Brian Jones' website by clicking here. Hear wahba on the Podsafe Music Network here. Find Michael Gomez in myspace by clicking here. Build the Church 299 - The Living Out Loud Concert! Published Monday, September 24, 2007 by MB. 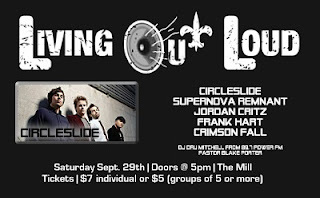 Today's Build the Church features all the bands playing in the Living Out Loud Concert, in Denton, Texas on September 29th!! Hear newcomers to Build the Church; Crimson Fall, SuperNova Remnant & Jordan Critz and old favorites Frank Hart (of Atomic Opera) and Circleslide! Enjoy the podcast and go to this great show!! Find out about the concert here! 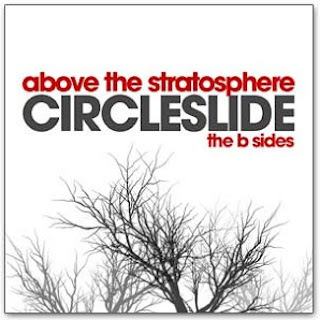 Click here to find Circleslide's new album. Go to Frank Hart's website by clicking here. Find Frank Hart in myspace by going here. Find SuperNova Remanat in myspace by going here. Go to Crimson Fall's website by going here. Find Crimson Fall in myspace by going here. Go to Jordan Critz's website by clicking here. Find Jordan Critz in myspace by going here. Go to the Living Out Lout myspace by clicking here. Build the Church 298 VideoCast - Circleslide "Gravity"
Published Sunday, September 23, 2007 by MB. Published Thursday, September 20, 2007 by MB. The line-up is loaded with new artists and old favorites! Today hear the amazing Lucy Diamonds, Three Cord Wonder, Benjamin, Lovelite and favorite Hoi!! 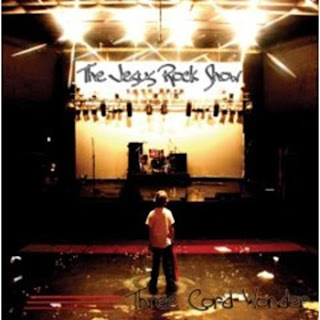 Find Three Cord Wonder's album The Jesus Rock Show here. Find Three Cord Wonder in myspace by going here. Hear Benjamin on the Podsafe Music Network. Find Benjamin in myspace by going here. Go to Lovelite's website by clicking here. Find Lovelite in myspace by going here. Find Lucy Diamonds in myspace by going here. Go to Hoi in Shoutlife by clicking here. Find Hoi in myspace by going here. Visit Hoi's website by clicking here. Build the Church 296 Videocast - The Myriad Live!! Published Wednesday, September 19, 2007 by MB. Rare video footage of The Myriad playing thier hit song "Stretched Over". Published Saturday, September 15, 2007 by MB. Get ready for the full meal! Appetizers, salad, entree and dessert! Today hear Rachanee, Chained, J.A.Z., Union of Saints and Just Jaycob on Build the Church. 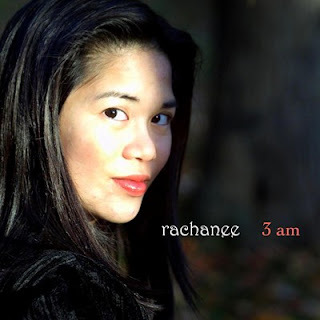 Click here to find Rachanee's new album 3AM. Get Rachanee's music in iTunes here. Hear Just Jaycob on the Podsafe Music Network. Go to J.A.Z. 's website by clicking here. Find J.A.Z. in myspace by going here. Go to Chained's website by clicking here. Published Tuesday, September 11, 2007 by MB. Let's not forget those that have fallen, on our soil, fighting for our freedoms. Published Sunday, September 09, 2007 by MB. The mix today is amazing! Hear Gauge, Salient, Ezra Thomas, wahba and Manic Drive on Build the Church! Find Manic Drive's new album Reset and Rewind here. 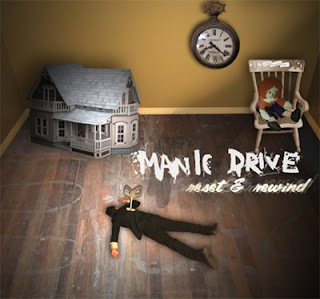 Find Manic Drive on myspace by going here. Find wahba on myspace by going here. Hear Ezra Thomas on the Podsafe Music Network. Go to Gauge's website by clicking here. Find Gauge in myspace by going here. Build the Church 292 - On Podshow Music Rewind 62!! 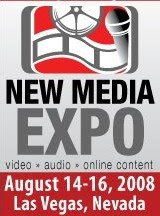 Published Friday, September 07, 2007 by MB. Build the Church is once again on the popular Podshow Music Rewind! Click here to find Podshow Music Rewind! CALL OUR VOICE MAIL HOT-LINE AT 214-329-9864 ! LEAVE US A MESSAGE! BE HEARD ON THE SHOW!! Check out our Build the Church myspace, be our friend! Published Tuesday, September 04, 2007 by MB. Today's Build the Church will rock you! Hear the sounds of Forever Changed, Attaboy, Air5, Orange is In and Jack in the Pulpit! What a great line-up, enjoy!! Find Air 5's album "Write My Story" here. Go to Air 5's website by clicking here. 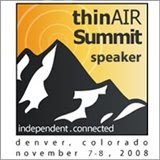 Hear Air 5 on the Podsafe Music Network. Find Air 5 in myspace by going here. Find Forever Changed in myspace by going here. Find Attaboy in myspace by going here.